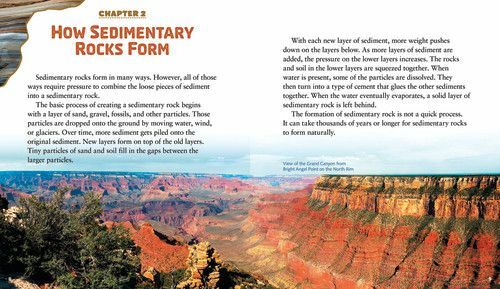 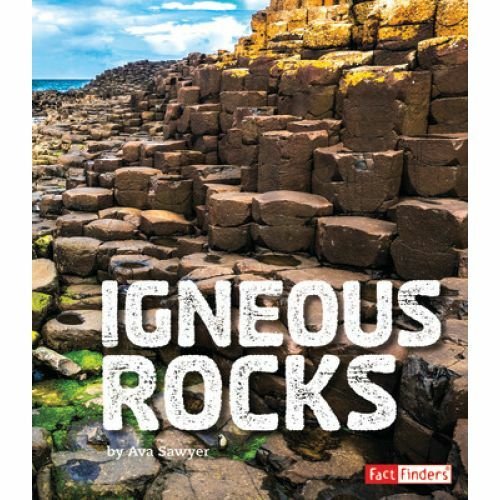 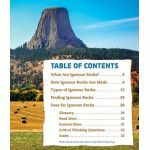 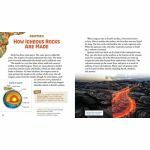 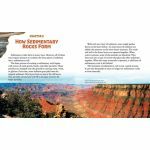 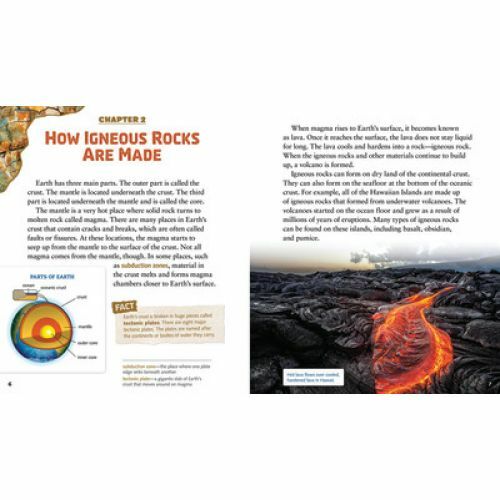 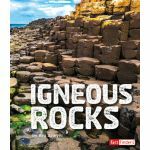 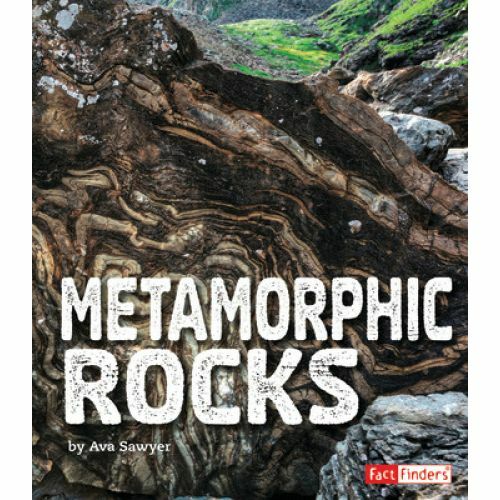 The Rocks set takes an in depth look at the three types of rock--sedimentary, igneous, and metamorphic. 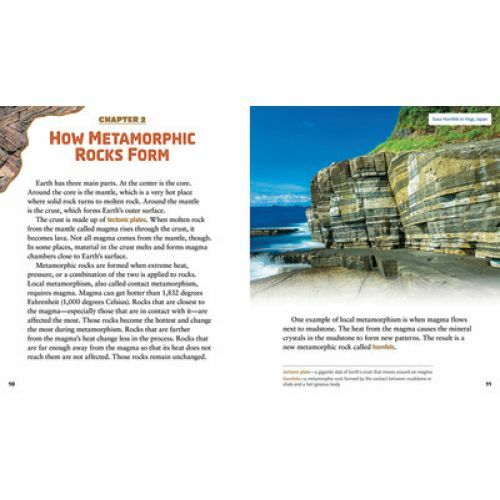 Find out how each rock type is formed and what each is composed of. 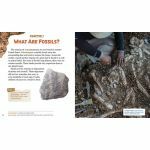 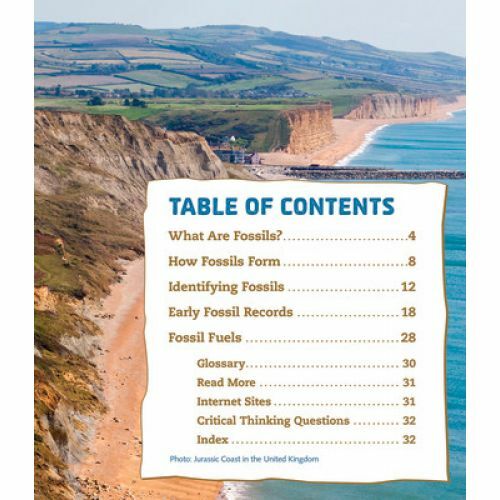 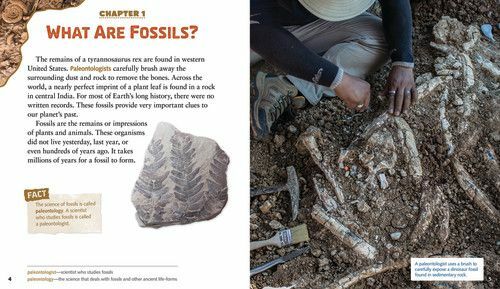 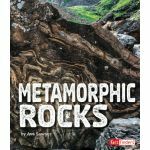 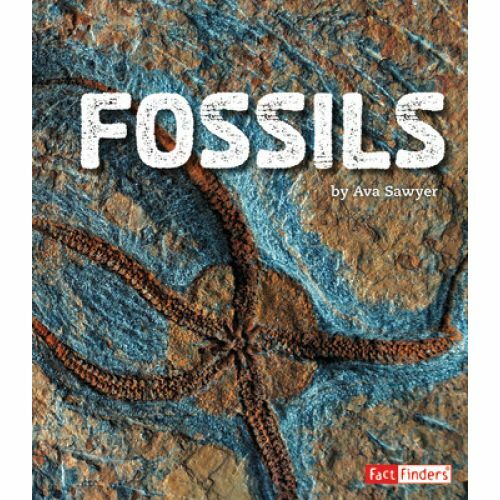 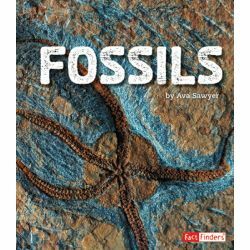 Where are these types of rocks found, and where do fossils and minerals fit in? 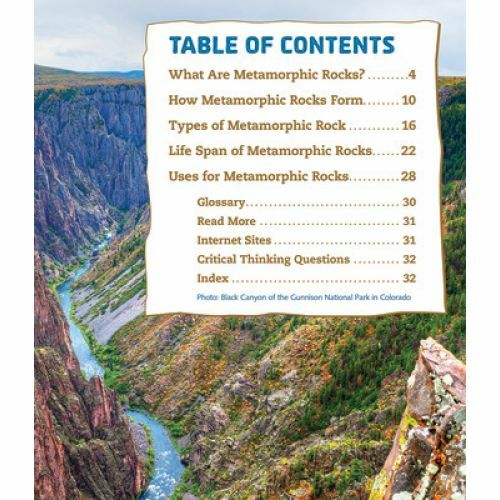 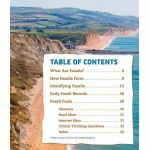 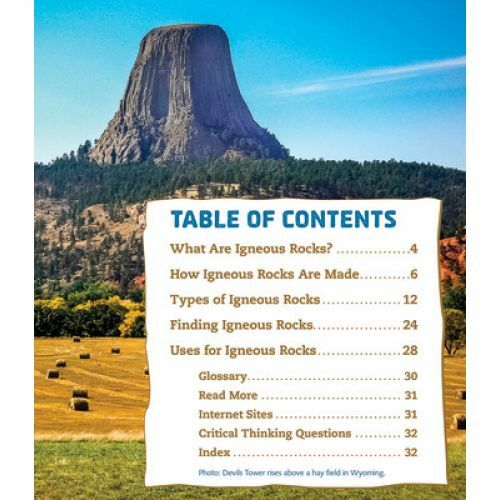 Learn what each rock is used for and much more.